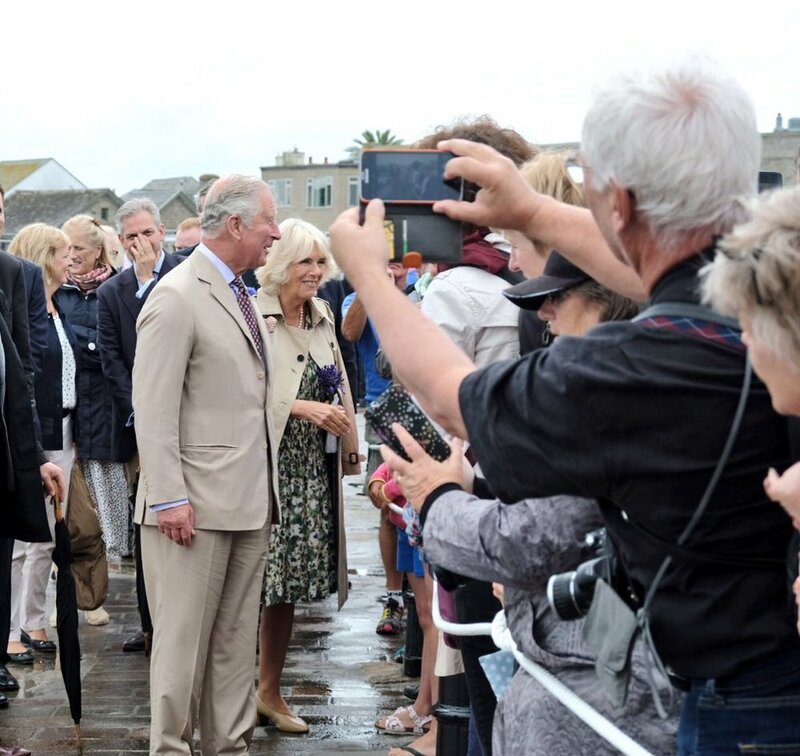 Prince Charles and the Duchess of Cornwall on St Mary's Quay. 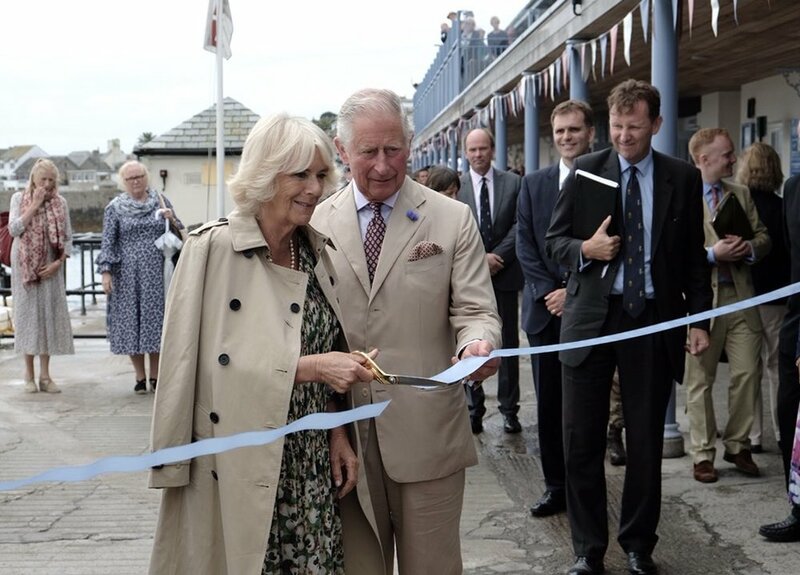 Image courtesy of Abi Wrigley. 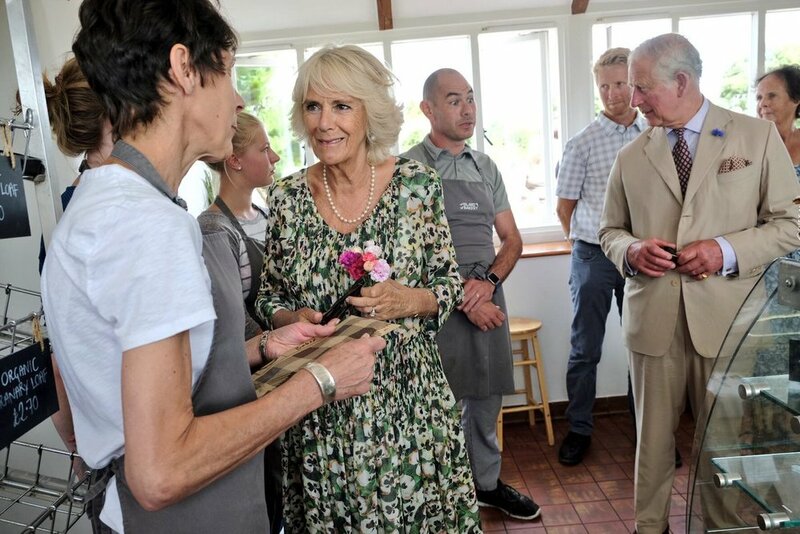 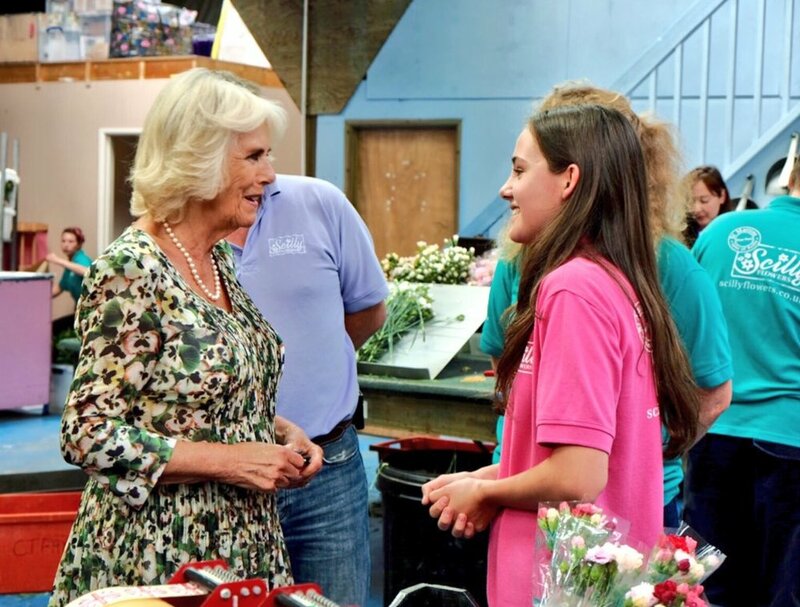 Tuesday's Royal visit by the Duke and Duchess of Cornwall was a day we won't forget anytime soon. 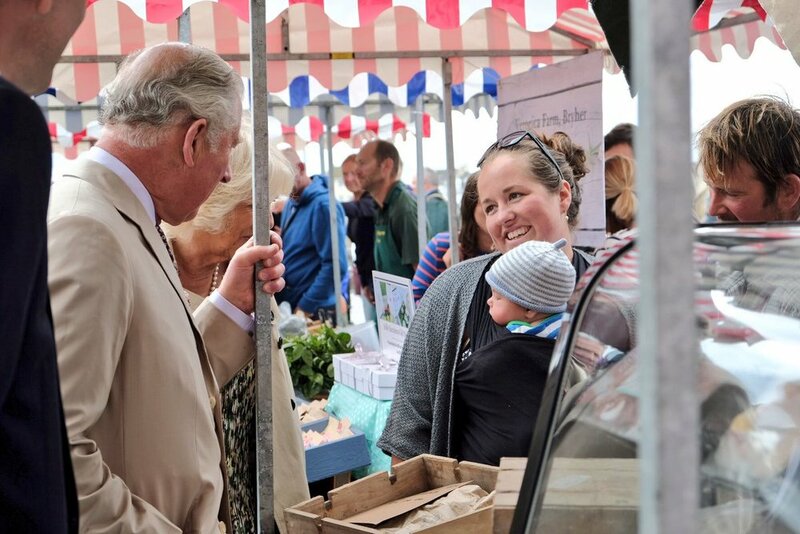 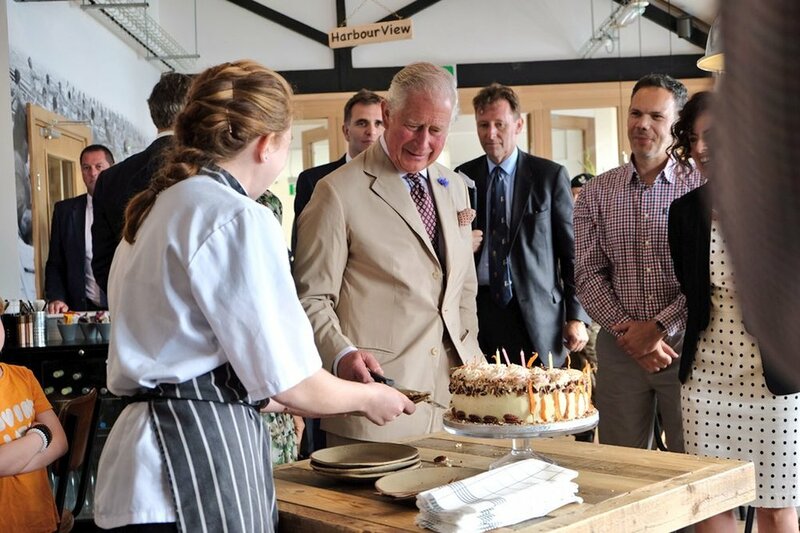 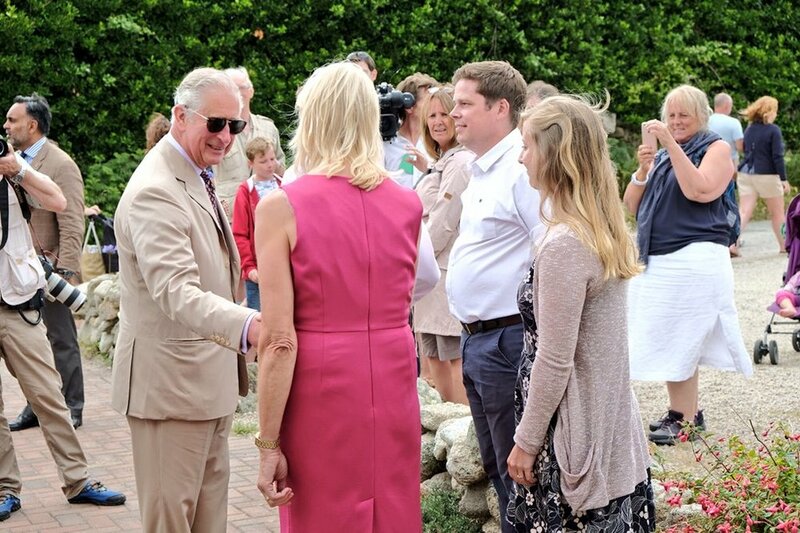 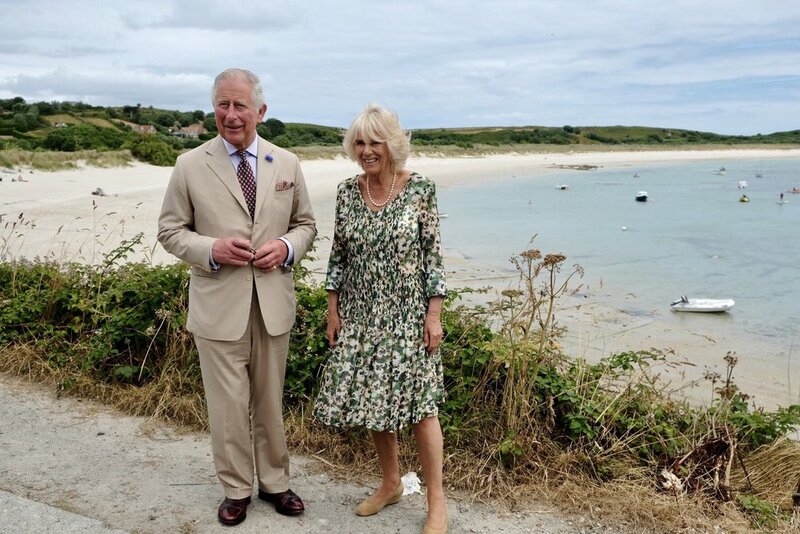 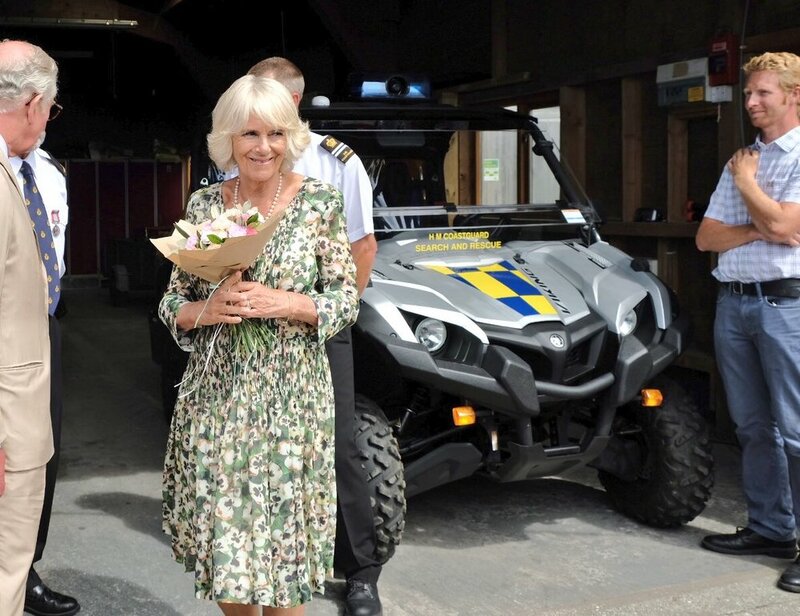 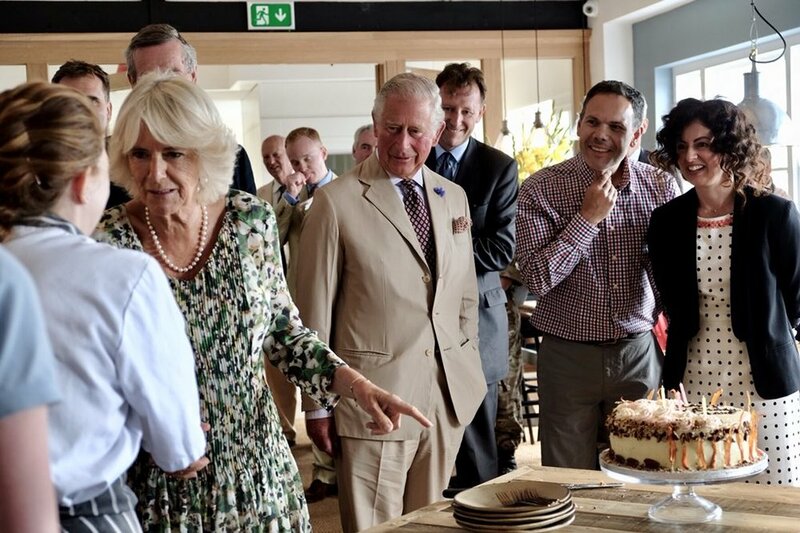 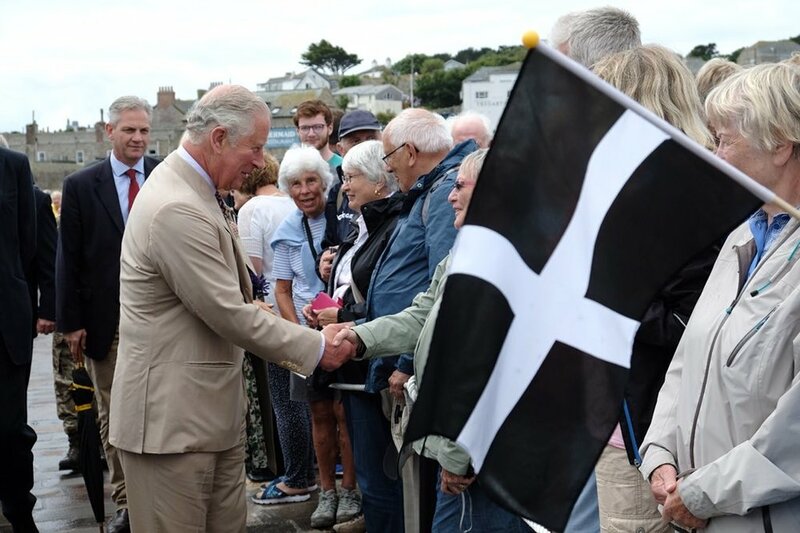 Abi Wrigley reported on the Royal visit for Radio Scilly and you can now re-live this wonderful day by listening to some of our best bits and look back at some of the brilliant photos from their day on Scilly. 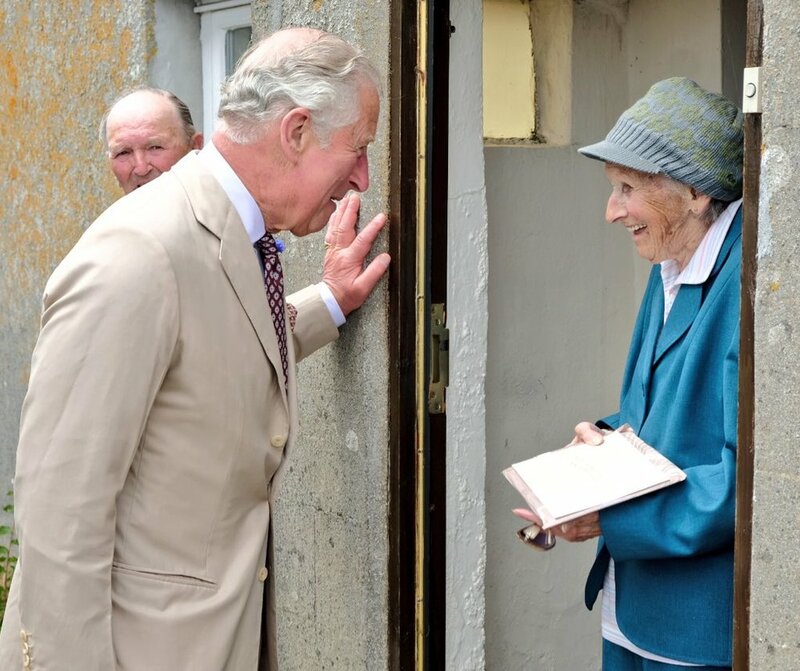 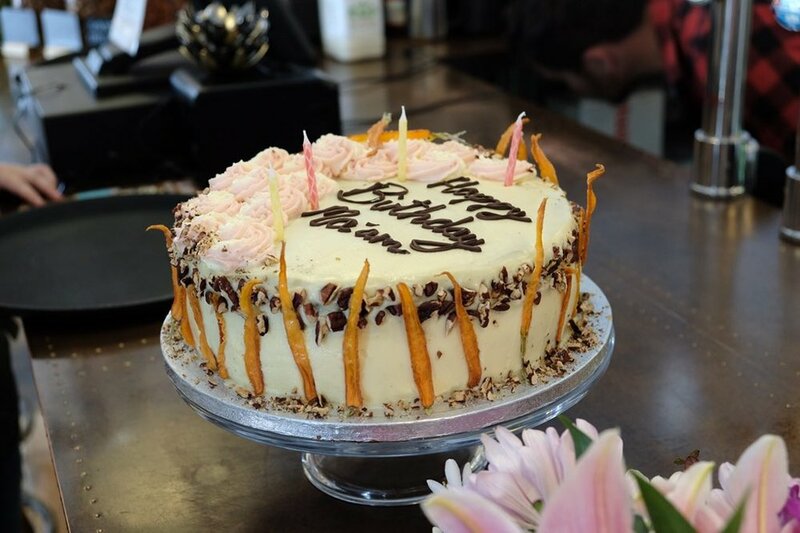 Images courtesy of Clarence House and Twitter.